Not only do I feel passionately about Greek Life while you are in college, I am also passionate about it after you graduate. It is a lifetime commitment. Joining is not something you do for four years. Or at least, it shouldn't be. Think about when you were in school. Who was there to help your chapter function at the highest level? Who made sure everyone was on task and met repair men and hired staff and sat in meetings with school deans and talked to parents and talked to sisters and ran board meetings? Advisors. Alum advisors. Who were in their 20's or 30's or 60's. They weren't paid. In fact, they spent a heck of a lot to bring treats and send flowers and travel to and from meetings and leave work early to make sure situations were handled. I strongly encourage every alum to contact your HQ to see if you can be of assistance as an alumnae. From alum clubs to chapter fundraising to chapter support in the form of every sort of skill...your help is needed. 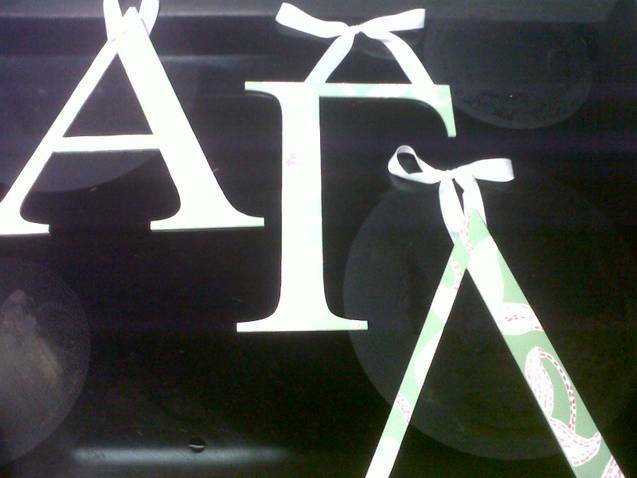 There are tasks that last a few hours- such as helping with Sorority Recruitment. And tasks that last a few weeks- such as seeking donations for a new chapter need. And then of course, the biggie....serving as an advisor. I volunteered as a Chapter Advisor for seven years. And while I had a lot of frustrations, I also had tremendous joys. Most of which came in the form of life-long friendships. Did I ever tell you that I am dear, sweet friends with several of the women I advised? Not just the other advisors (I very much call them great friends, too), but a small but fabulous handful of women I worked with over the years, too. For all of the struggles, that is by far my biggest reward. And something I would not have in my life if I had not decided to give back to my college sorority! 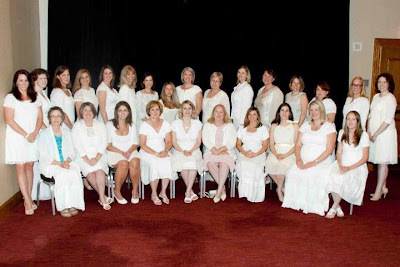 Have you ever considered serving your sorority in an alum roll? What's holding you back? You are the very best! <3 we'll miss you this Sunday! I think at times I love being in an alum group more. Maybe it is having alcohol at meetings. So I've been down the pre-recruitment rabbit hole and have just emerged (right in time for recruitment to start) but I LOVE this post. Seriously I want to forward it to every former officer I know (and some advisors) because it's so spot-on. Despite all the stress, saying yes to becoming an advisor is still one of the best things I've done post-college.